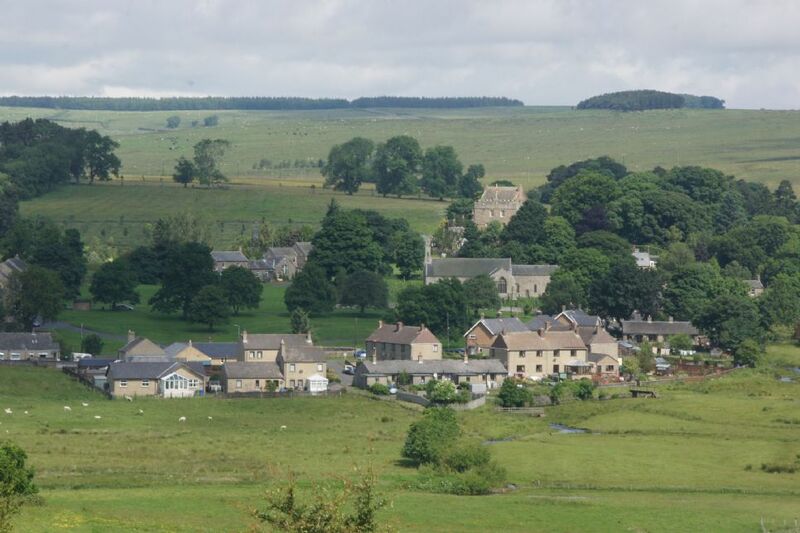 The next Elsdon Parish Council meeting will be on Thursday 9 May, 2019. It will start at 7.00pm and be held at Elsdon Village Hall. The Ordinary meeting will follow the Annual Parish meeting. An agenda of the meeting can be found here a few days before as well as on the notice board in the village. This agenda plus previous documents and minutes can also be accessed via the 'Document Library' section of this website. Please note that unless otherwise advised future meetings will be held on the second Thursday each month.